Good organisation is key to anyone’s success, and I love to organise and look after people. I’ve been a PA/Office manager for all of my career, which has introduced me to many challenges in many different environments. I continue to get a great deal of satisfaction from this. 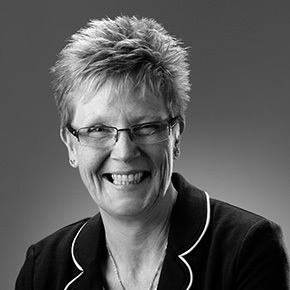 Mary has over 30 years’ administrative experience from working within various public and private sector organisations. At EA, she builds relationships with corporate and individual clients, puts together proposals and deals with all aspects of client and office administration.